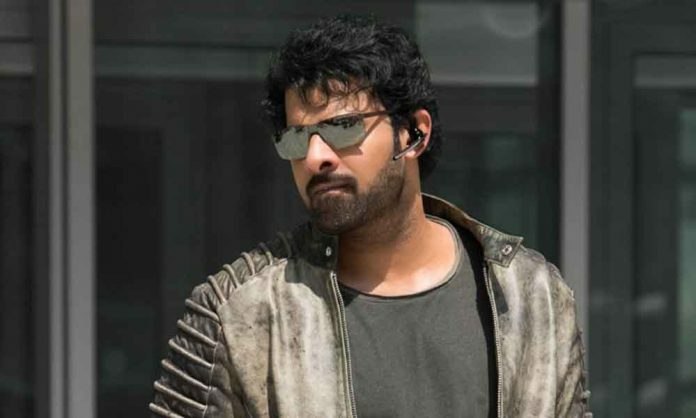 Superstar Prabhas, who became a national sensation after the earth-shattering success of Baahubali: The Beginning and Baahubali: The Conclusion, has joined Instagram and staggered the records by earning record-breaking followers in no time. Giving in to the request of his fans, Prabhas joined Instagram recently and in only a few hours achieved a feat of over 7 lakh followers without a single post. The actor has no profile picture and hasn’t started following anyone yet, still has seen a frenzy as his fans queued to follow him. This is a rare of rarest record in Prabhas’s hat. No celebrity from South Indian Film industry has achieved this much follower so far, however, owing to his pan-India fandom, the Superstar has conquered the social media platform with amusing numbers. Prabhas has an incredible fan-following on Facebook as well as his official Facebook page also huge following with 10M likes and followers. Superstar Prabhas will be next seen in trilingual Saaho alongside Shraddha Kapoor which will showcase him in a completely new avatar after Baahubali. Next articleTiger Shroff Already Looks A Winner In SOTY 2 Trailer!